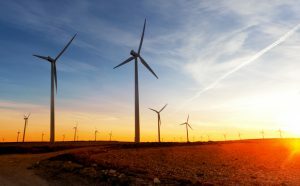 If you’re overseeing an energy plant, especially those relying on turbines, you need to make sure you’re keeping all your machines and equipment functioning properly. Turbine support services like inspections and repair work can help prevent serious damages from happening. Even the smallest issue within a single turbine engine can jeopardize the entire production of an energy plant. With proper turbine support and regular maintenance, a plant can also achieve excellent efficiency ratings. In fact, a Combined Cycle Gas Turbine (CCGT) plant can achieve a thermal efficiency of around 62% in base-load operation, compared to a single cycle steam power plant, which is limited to efficiencies of only between 35% and 42%. Additionally, though steam turbines have been in use since the late 1880s for the production of electricity, gas turbines are much more powerful and operate at much higher temperatures. Typically, gas turbines operate at approximately 2,000 degrees Fahrenheit, in comparison to steam turbines, which operate closer to only 1,200 degrees Fahrenheit. It’s best to work with qualified support services with plenty of experienced, as well. Find a turbine inspection and support service that has been tending to gas and steam turbines for at least 15 to 25 years. Over the last two decades, there have been various changes across the energy sector and how both gas and steam turbines are handled — so it’s best to work with an organization that has plenty of experience and utilizes up-to-date technology and support services. 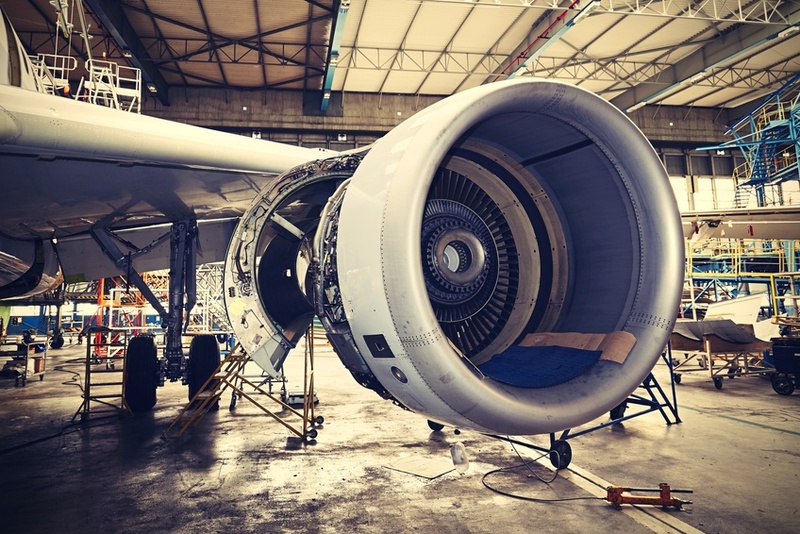 Don’t allow your turbine engines to decay overtime by neglecting them — make sure you’re hiring a professional inspections and support service to keep your equipment working properly and efficiently. 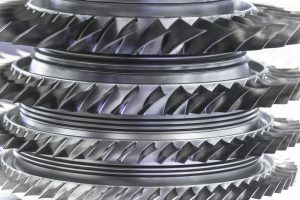 If you want to learn more about protecting your machines and borescope inspection of gas turbines, give Advanced Turbine Support a call right away.